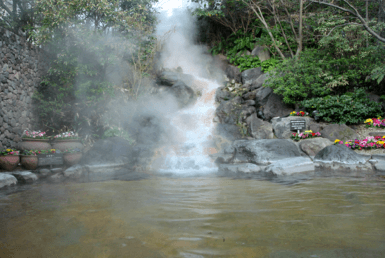 The parking lot is wide, so it is a public hot spring which is easy to use for anyone! 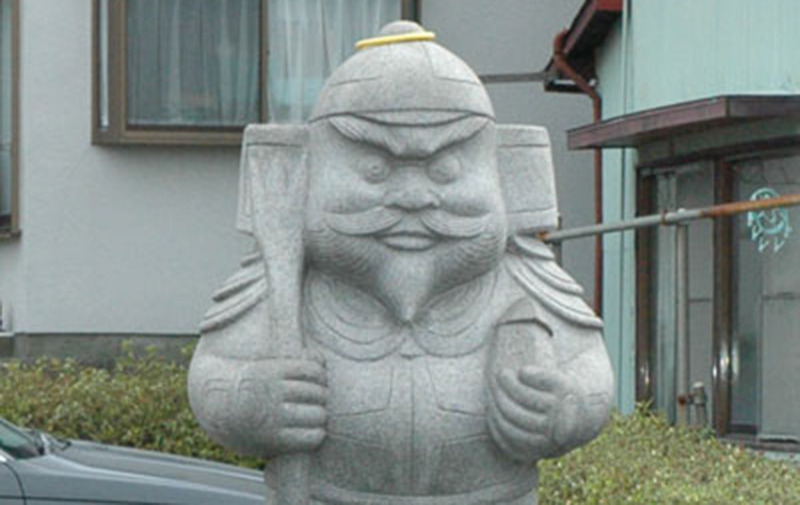 A stone statue of Bishamonten and Dachimanoishizo familiar to one of the Seven Lucky Gods is a recognized landmark. It is in a new building, and both the clothing room and the bathroom are spacious. 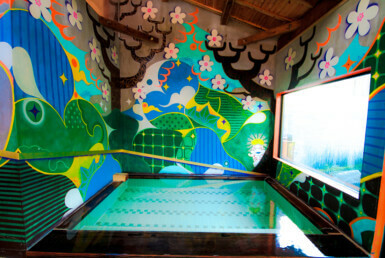 It is rare in Ito’s public bathhouse as the bathtub is not in the center position but on the wall side, and a jet bath is also provided. 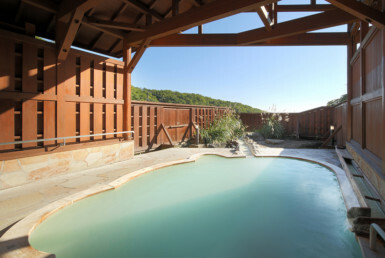 The stalls have showesr, so it is easy to use even for people who experience a public bathhouse for the first time. Be considerate of other guests when using it. 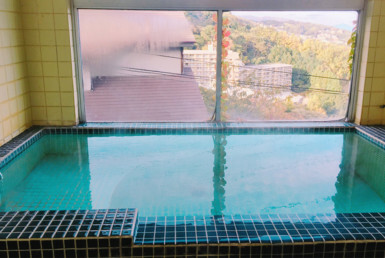 There are also 5 rental baths, and the price is reasonably priced at 1500yen for 60 minutes. It is recommended for those who are not good at bathing with a lot of people, people who care about others, and families with little children. It is 2 minutes on foot to the sea and convenient for returning to the seaside. 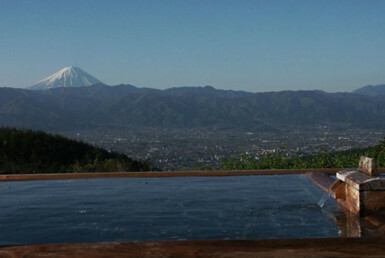 They also sell amenities and towels, so visitors can feel free to warm up at Ito hot springs.